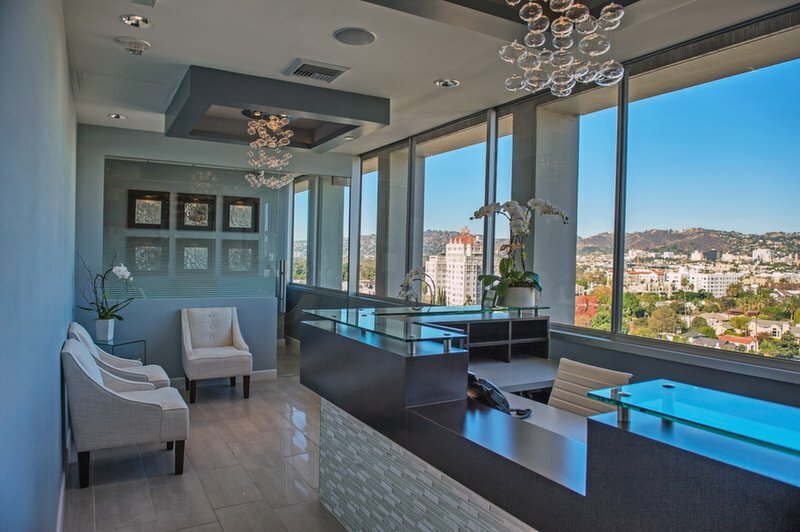 Our office welcomes your visit, Dr. Shervin Louie is consistently dedicated to being the best Hollywood dentist for you. 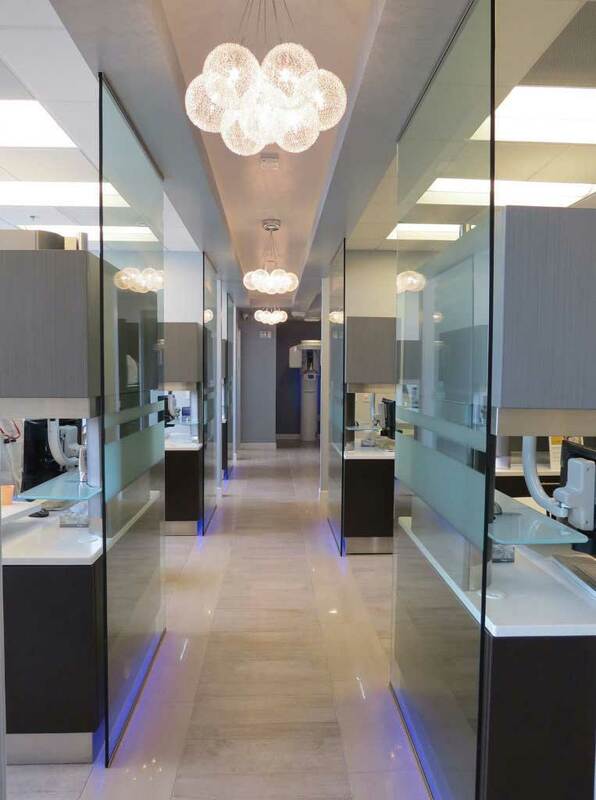 We aim to create a high standard of dental care at our office in the most gentle and efficient conditions. Our office is equipped to be a relaxing and inviting experience for all patients. Our comprehensive dental care services are provided in the convenience of our strategically located office. We work with the most recent technologies in cosmetic dental care and innovate on our own as well. 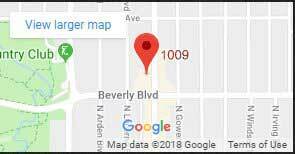 We have been serving the communities around Los Angeles County for over 30 years. For information about dental care or if you require immediate care, our website is a worthy bookmark. We not only aim to make the best level of care available, but our office is established to be efficient and convenient to access for patients. Dr. Louie and his staff happily welcome the job of treating your smile with the personal level of care you deserve. To schedule an appointment, please call our office today. 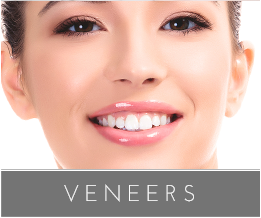 Dr. Louie’s expertise in veneers has helped numerous patients successfully reduce the effects of stains and discoloration. 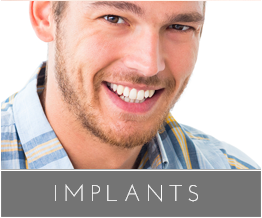 Dental implants are the definitive restoration to treat missing teeth. It recovers your natural smile with optimum health and durability. 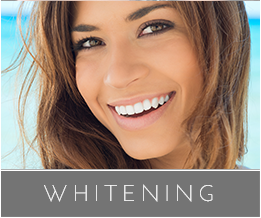 An in-office teeth whitening treatment can create an entirely new look for your smile. It is an efficient procedure that eliminates years of discoloration. 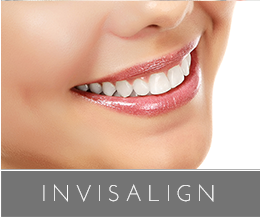 Revolutionary Invisalign aligners straighten your smile in a more comfortable and integrative manner than regular metal braces. Dr. Shervin Louie and his team integrates family care with professional expertise to create a world class experience. Our office is equipped to treat smiles in the most inviting and results-oriented manner. The experience we provide is one for you and the family! 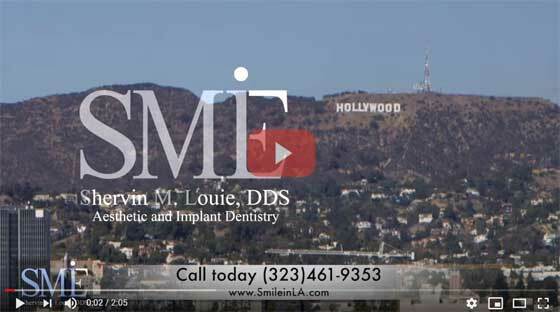 Call now for an appointment at (323) 461-9353 or submit a contact form from our website. We can help you with any additional concerns or questions you may have. Wonderful service. Beautiful office And brand new supplies. And the staff were so sweet. Absolutely AMAZING!! My girlfriend had her veneer, installed by another dentist, it suddenly pop off mid dinner. We called Dr. Shervin Louie and even though he had been working since 7AM he stayed open late while we rushed over. Dr. Louie and his staff are fabulous!!! They handled this anxious patient with great kindness and care. Dr. Louie makes procedures that could be painful as painless and comfortable as possible. The BEST! I felt very taken care of from the first time I stepped into the office less than a year ago. From great office personnel who figure out your insurance coverage for you to a recent courtesy telephone call from Dr. Louie the evening after he removed two old crowns for replacement. "I have been to many dentists in my life but Dr. Louie.... Read More"
"At no time during the procedure did I feel any pain... Read More""